Grab your crayons because I have Little Mermaid coloring pages to give your children for free! These downloads are yours to keep and I hope your family has loads of fun filling them in while watching one of my favorite movies of all time. 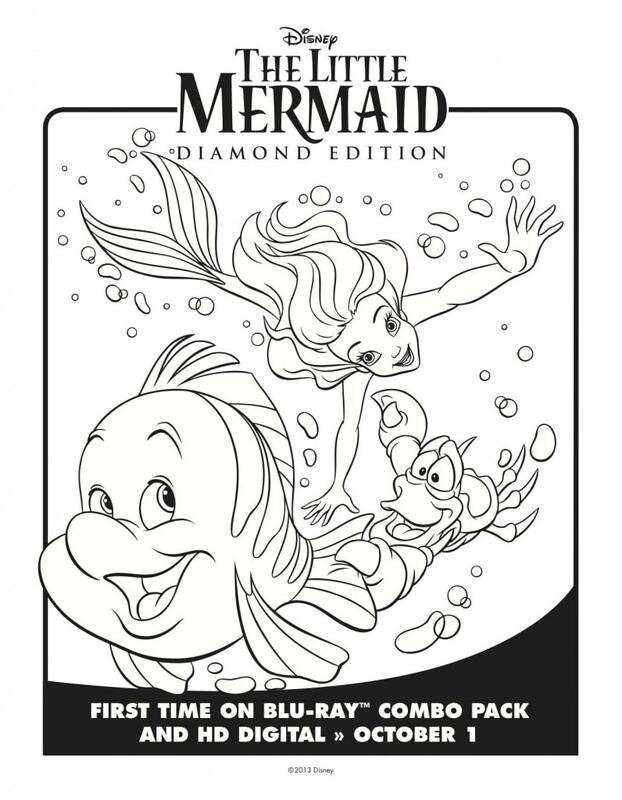 In honor of its 30th anniversary, two-time Academy Award®-winner (Best Original Score and Best Original Song “Under the Sea,” 1989) “The Little Mermaid,” dives into the highly celebrated Walt Disney Signature Collection with all-new bonus features and a sing-along mode. The team is rereleasing the BluRay and I am so happy that they are. I have these downloads for you and your family to enjoy in HONOR of the celebration. 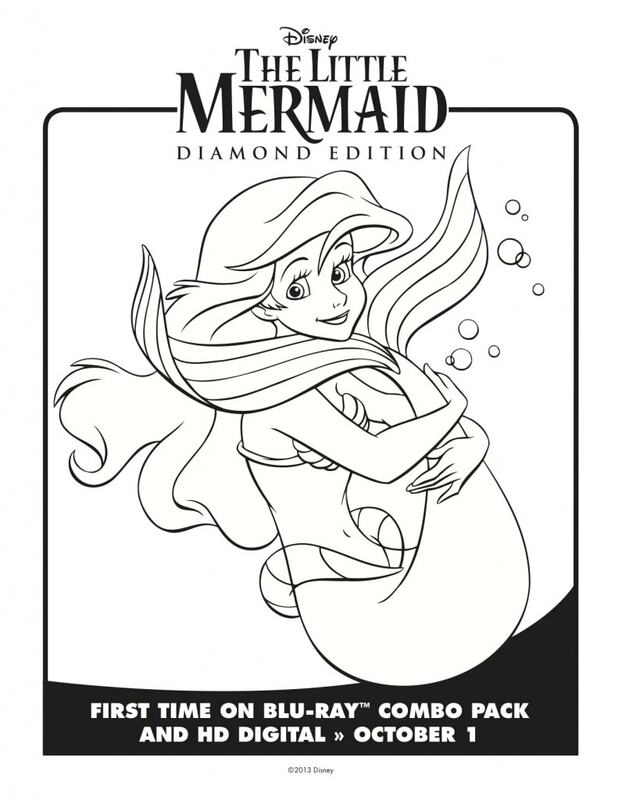 The magical, musical tale of mermaid princess Ariel — along with loveable sidekicks Sebastian and Flounder, and the love-to-hate sea witch Ursula — is shore to make a splash with all generations when it comes home for the first time Digitally in HD, 4K Ultra HD™ and Movies Anywhere on Feb. 12, and on 4K Ultra HD and Blu-ray™ on Feb. 26. 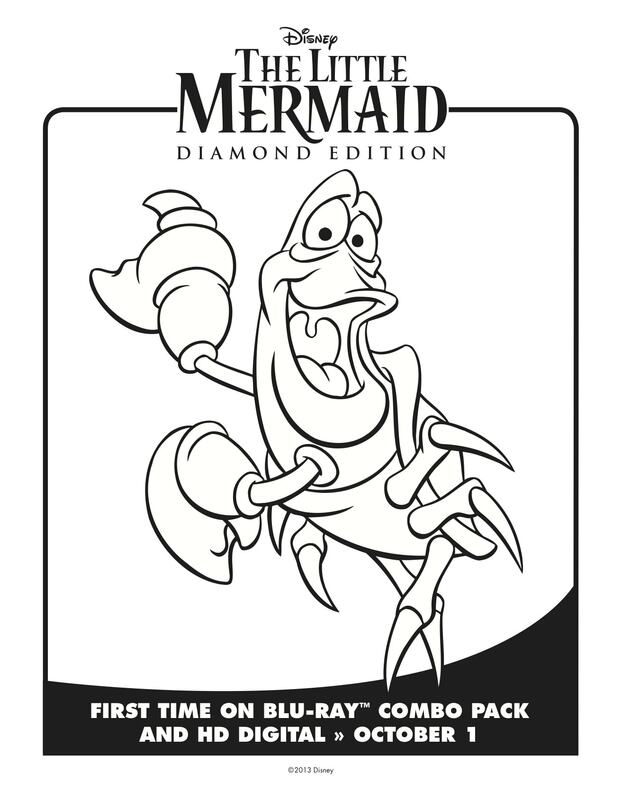 Dive into the musical underwater world of THE LITTLE MERMAID today. 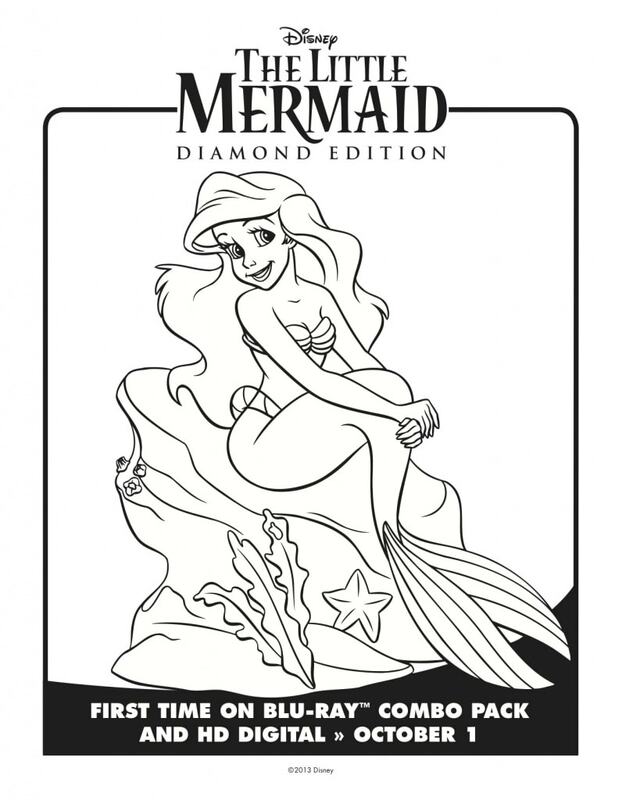 Use these coloring pages over and over again. Right click on any of the images and save them to your desktop. Then print as many copies as you’d like. In the meantime, I have some fun facts for you to enjoy. What Are Ariel’s Sisters’ Names? 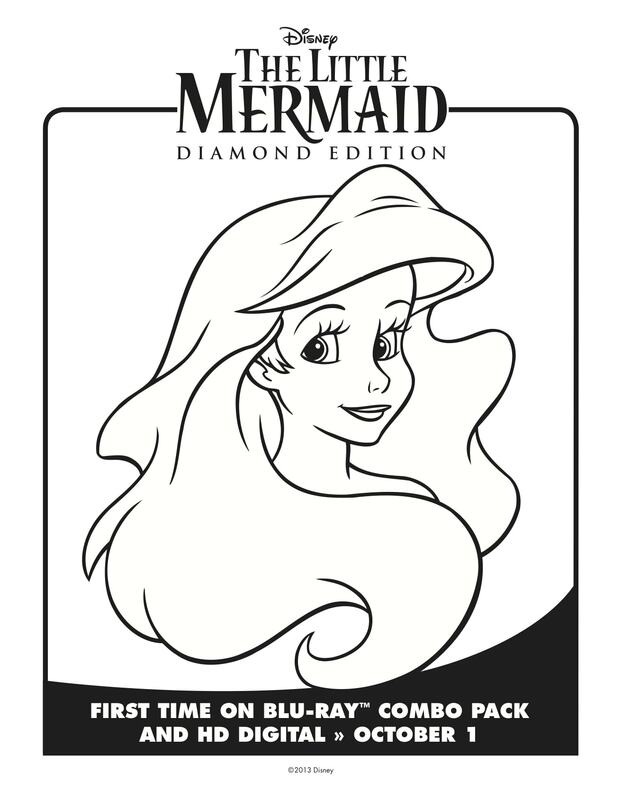 Ariel has six older sisters named Aquata, Andrina, Arista, Attina, Adella and Alana. How Should I Color In Ariel? 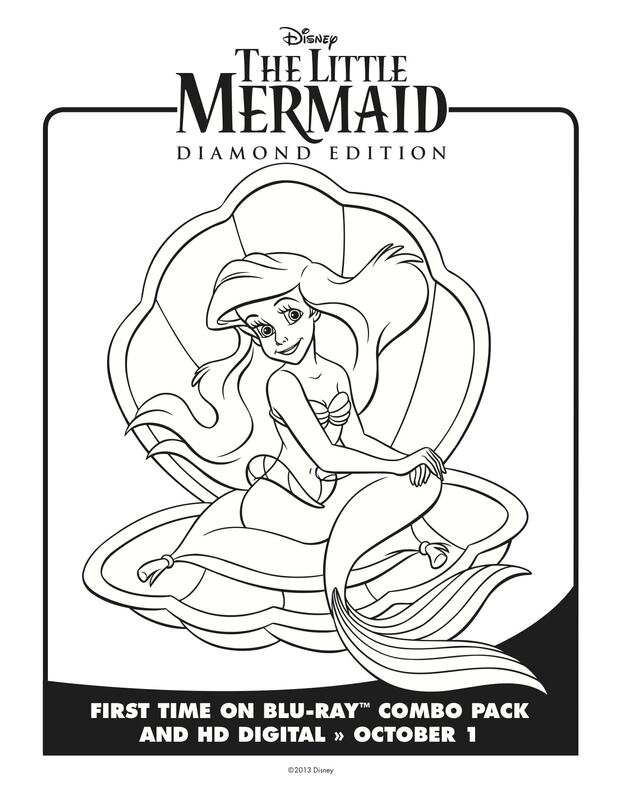 Ariel has a distinctive appearance, with her long, flowing, bright red hair, blue eyes, green mermaid tail, and purple seashell bikini top. Who Killed Ariel’s Mother In The Original Movie? There are two different versions to this story online. First version – Captain Hook killed Ariel’s mom. Second version – She died as a result of a run-in with a big pirate ship when Ariel was very young, fueling Triton’s hatred of humans as a result. How Old Were Eric And Ariel In The Little Mermaid? 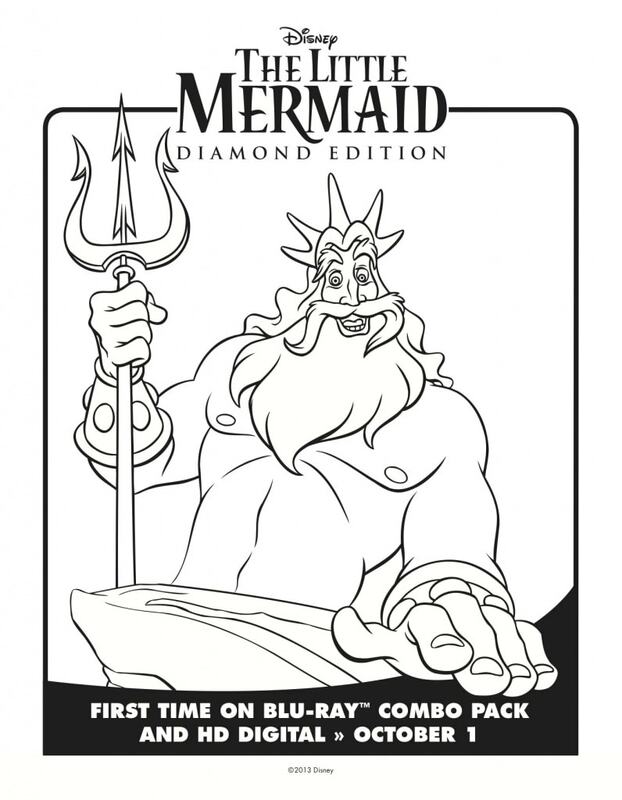 Eric is eighteen in the film, two years older than the sixteen-year-old Ariel. Why Is Ursula so evil? When Ursula and Triton’s father died, the pair were given equal share of the sea plus two magical items: Triton received the trident while Ursula received the magic Nautilus shell. Though the two were meant to rule the seas together, Ursula’s greed and use of dark magic to usurp Triton led to her being banished. Is Ursula a squid or an octopus? Ursula is only drawn with six tentacles, due to the studio’s budget and difficulty in coordinating eight tentacles.